UPSCALE MOUNTAIN CABIN COMMUNITY. 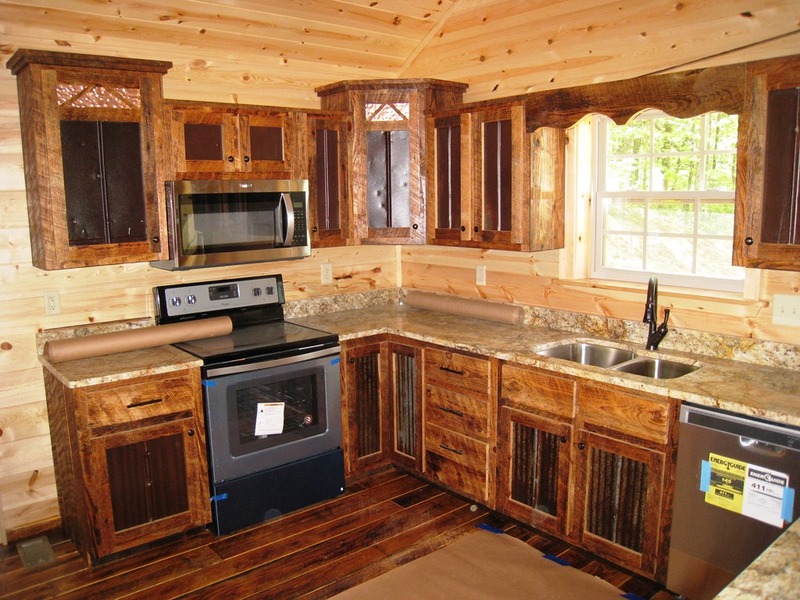 QUALITY MOUNTAIN PROPERTIES IN THE UNSPOILED WILDERNESS! People visit the Great Smoky Mountains and come to Cherokee County for a "gratifying quality of life". A beautiful change for anyone. This is a wonderful place to live, raise children, retire and where people are friendly and the values and traditions of long ago still exist. The climate is comfortable and mild with clearly four seasons - brisk Springs and Falls, relatively cold Summers and moderate Winters. 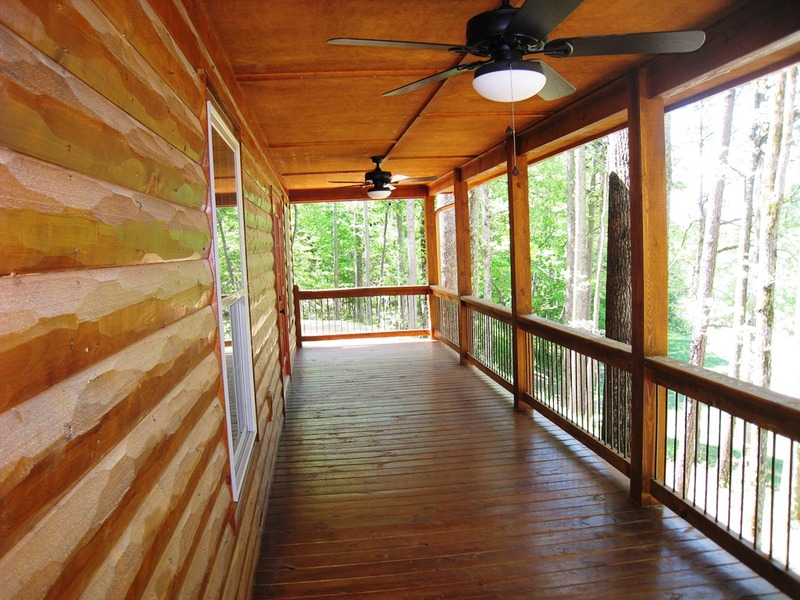 Cherokee Oaks Subdivision is a beautiful, new and upscale Cabin Community with Fiberoptic internet that will impress you. 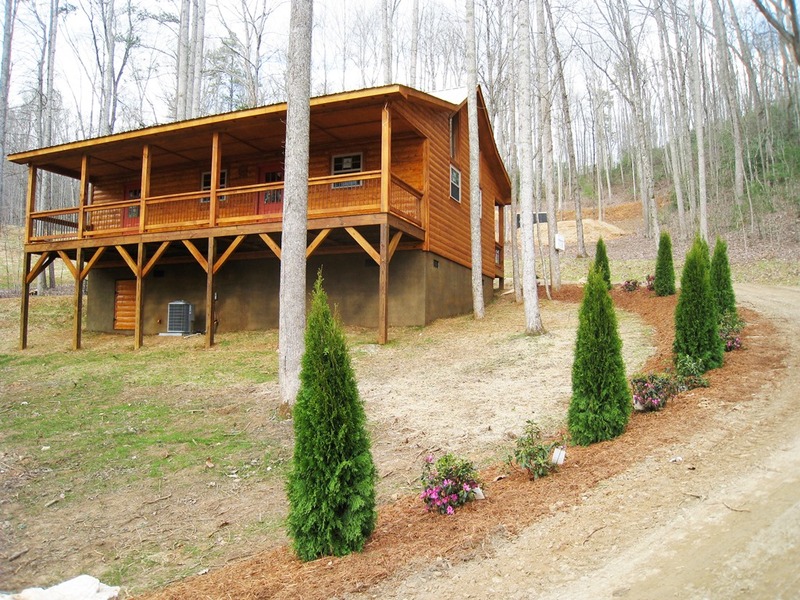 Own your mountain dream home that is customed built to your mountain lifestyle. 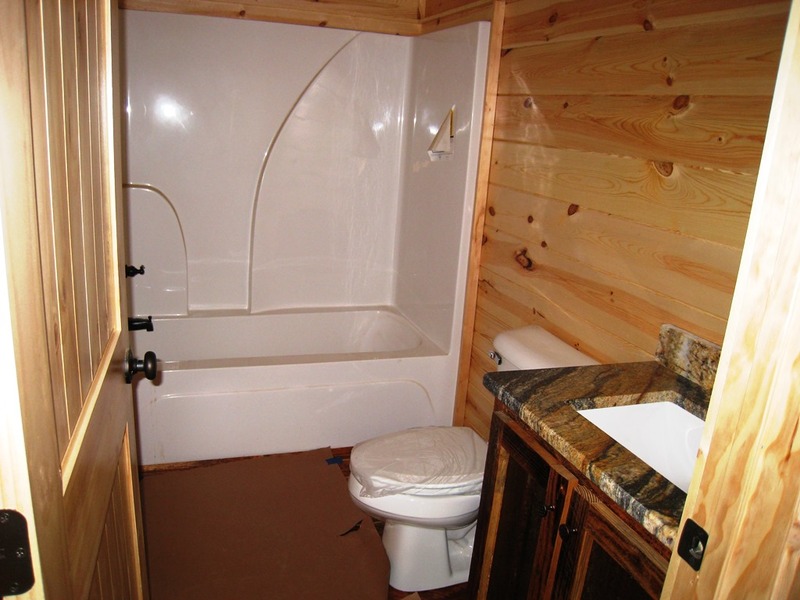 Located in Hanging Dog area, secluded and surrounded by Cherokee Indian land which allows for extra peace and quiet. 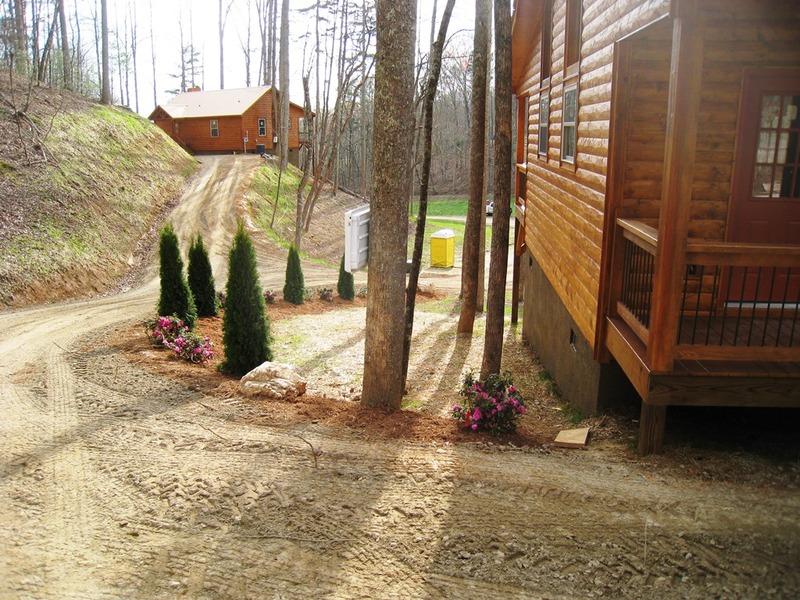 These cabin & land packages have many features to talk about but let me tell you about our community first. * Minutes from some of the best fishing in the area. * Lake Hiwassee has within a few miles boat ramps, National Parks with hiking & biking trails and is over 29 miles long and 2 miles wide with so many coves and fingers it has 189 miles of shoreline and is up to 165 feet deep. * North Carolina's record Striped Bass was caught a few years ago in the lake at 65 pounds fish by a 17 years old after high school. * With over 85% of the shoreline is TVA or USFS land and wooded and private/quiet. You will see Eagles, Deers, Wild Hogs, Wild Turkeys all from your boat. * We are only 3 miles to downtown Murphy NC and within a 2-hour drive to 5 major cities like Atlanta GA, Chattanooga TN, Knoxville TN, Asheville NC & Greenville SC. ... and much more to explore. Head for the hills I say…. "Come live with us in Cherokee Oaks Subdivision!" 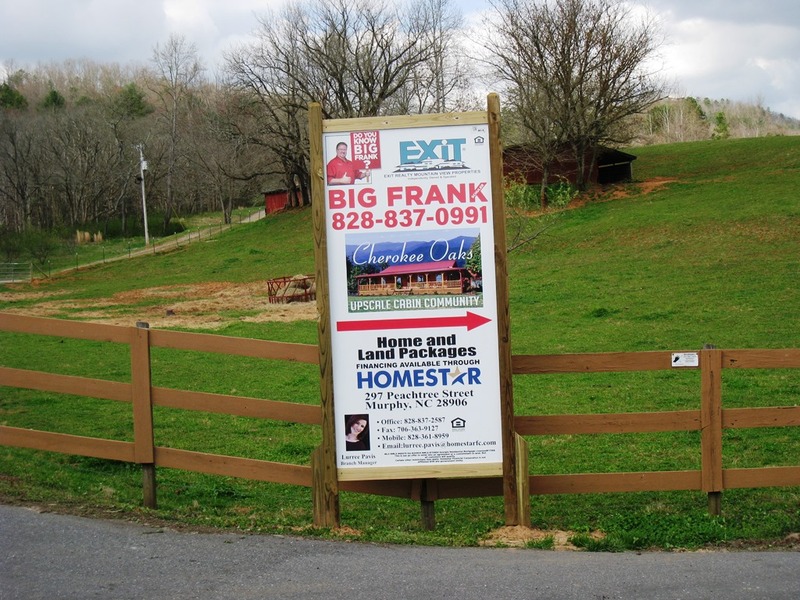 Call BIG FRANK Schuler to learn more about Cherokee Oaks Subdivision. Exclusive EXIT Community Subdivision that will make you proud to see. Visit us on Facebook at Cherokee Oaks Subdivision. 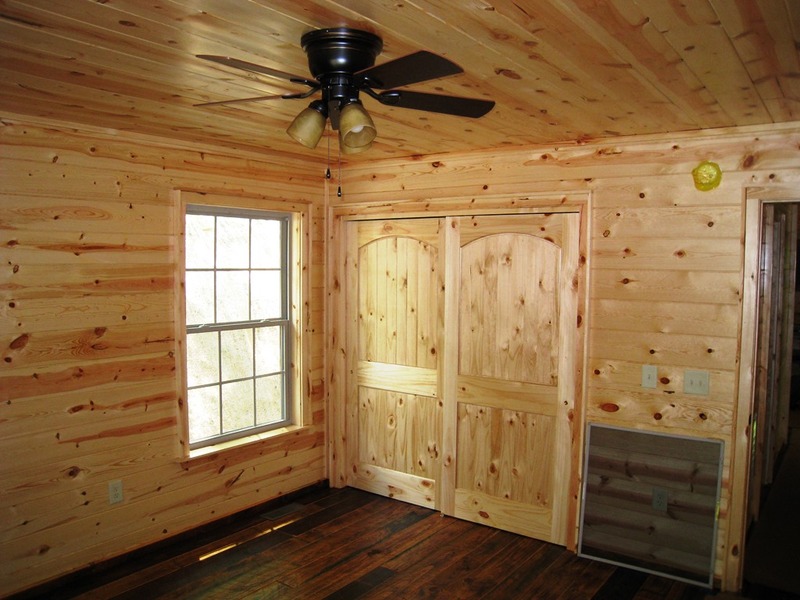 • Common area with pavilion, picnic table, and BBQ grill & Classic Truck! * 5 beautiful Lakes & Rivers that offer some of the best Boating, Fishing and Water Sports in the South.